Offer lasts up till March 10th. Square Enix has announced that in order to celebrate World Book Day, it’s going to have you playing games rather than reading books. Because reading is for dorks? Nerds? Well, that’s a good question now. Anyway, this means Deus Ex: The Fall, Tomb Raider and Lara Croft & The Guardian of Light will be discounted till March 10th, costing £0.99/$0.99/€0.99 each. While Deus Ex is discounted on both iOS and Android, the Tomb Raider games will only be discounted on iOS. Sound like a good alternative to book reading to you? 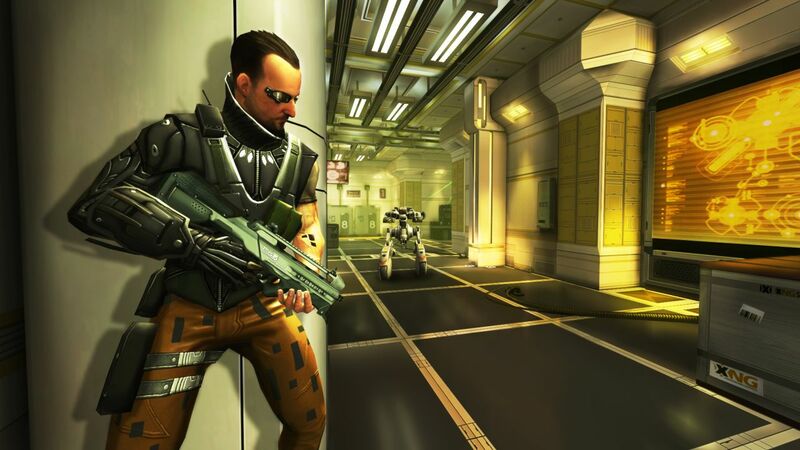 It’s important to note that Deus Ex: The Fall will be coming to PC via Steam very soon with HD graphics and a hopefully more streamlined control system. 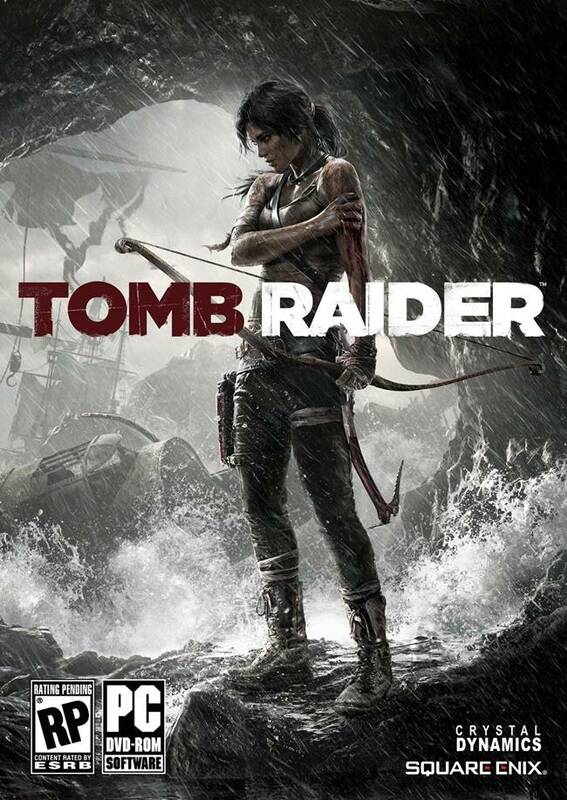 Tomb Raider is the original PSOne release while Guardian of Light is already available for PC, Xbox 360 and PS3. Interested in picking up any of these games for mobile? Let us know below.